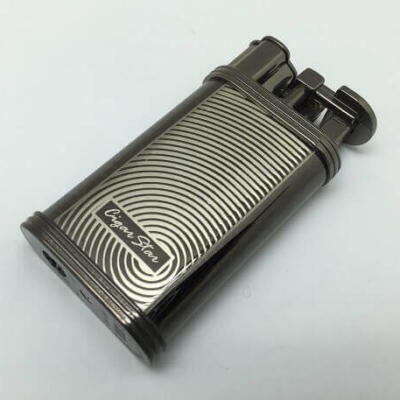 A Butane lighter or wood matches are the best way to light up your stogie. 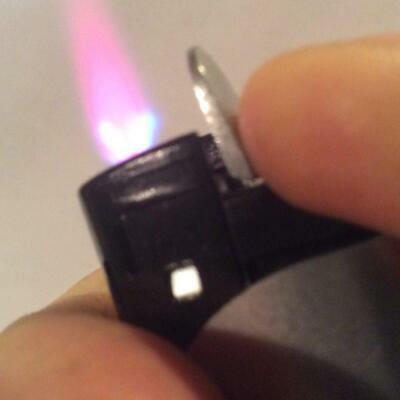 Why use a butane lighter or wood matches? 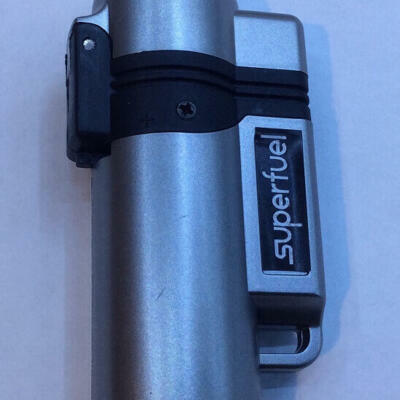 Well, when you use a butane torch lighter you will find that it is easy to obtain an even burn on the foot of your cigar. This is because the torch will create a high density of heat \ flame that will focus on obtaining an even burn for your cigars. Lighters also make lighting your cigars quick and efficient. What about cigar matches? These also make a great option for lighting one’s cigar. They may take a bit more time as the heat that is created from a wood match is much lower then a butane lighter. Using either method is a great way to light your cigar. To create an even burn using both options. You should rotate the cigar around the flame to create an even burn. 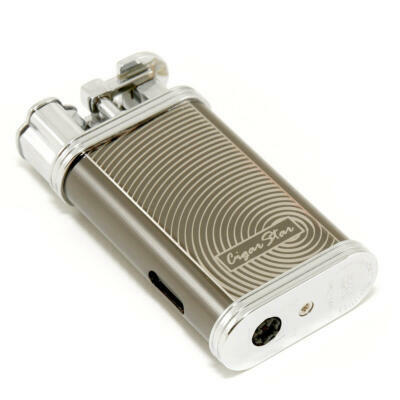 Matches and cigar torch lighters provide a clean fume free flame.